Welcome to Virus Removal Brisbane - Fix all of your PC problems including Virus Repairs, Speeding up your machine as well as broken laptop screens today! We are one of the Most Affordable in Brisbane , for any kind of Computer Repair Services you may need. For only $99 per hour, your computer we'll be fixed ASAP. We have a 100 % Success rate with removing viruses, and can teach you things to do, to prevent them coming back on your computer. 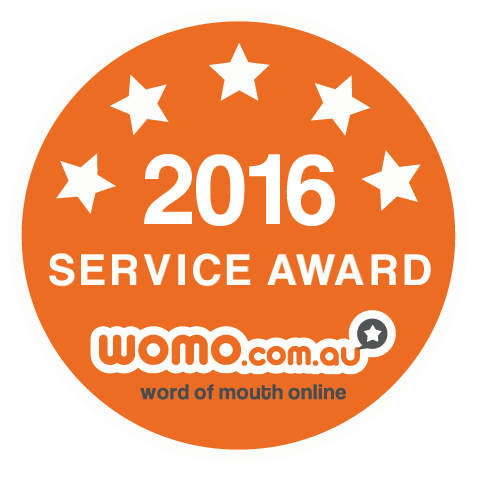 Virus removal Brisbane – also known as Fix it Home computer repairs have received the 2014, 2015 and 2016 service awards from word of mouth online which is only given to the top 5% of businesses within the city. Aside from receiving the 2014, 2015 and 2016 service awards from word of mouth online, we've also reached more than 100 Reviews and continuous referrals frm our previous customers! Our technicians are all Microsoft Certified Professionals so don't worry, your computer will be fixed and handled with utmost care. can help you fix any computer problem that your having whether it’s a home computer, business computer, corporate or Mac computer. Brisbane North, South, East or West Zoo Computer Repairs Services comes to you. are group of technicians that can easily remove malware from your computer! Virus busters! Is on many directories and has many 5 star reviews on all (Call and we’ll refer you), and our customers refer us to others, as we are sure you will. I prefer offering customers free alternatives to common paid software, saving you money! And I have a flat hourly charge, with the majority of problems solved within 1 hour. I look after my clients. Customers of mine can call me up for free advice without a charge. Computer Repairs Northlakes is your “go-to-guy” when it comes to anything regarding your computer or laptop on the Northside of Brisbane or Moreton Bay region. We can come to your house or small business and fix any issues that you are having. We have more 5 star repairs than any other computer repair business in Australia and our customer service is second to none. There is no Call out fee or public holiday charges, there is just a fixed hourly rate. Call us to see how we can be your computer professionals!.